Everyone loves to see a hometown guy go out into the great big world and find success. But how many decide to come back and share their good fortune with the folks back home? Ken Allman has done just that. The success of his Web business, PracticeLink, which matches physicians to hospitals and practices that best fit their talents, has enabled him to take Hinton, WV under his wing. Hinton was a railroad boom town but has fallen upon hard times. Set among beautiful mountains where the New and Greenbrier Rivers come together, its natural beauty is breathtaking. 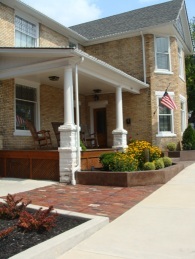 Many architectural styles are represented in the historic district, some buildings already restored, some needing restoration. 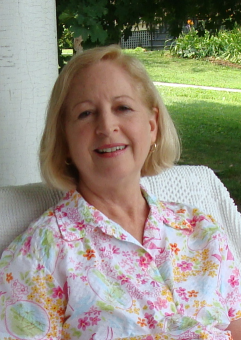 A wonderful resource is the friendliness of the people who live here, eager to share their town with visitors. What was needed was a catalyst, a boost, a person with the energy and resources to spark a revival of Hinton. In recognizing this need, Ken Allman has gone all out to bring prosperity back to his hometown. Relocating a branch office of PracticeLink to Hinton has brought jobs. 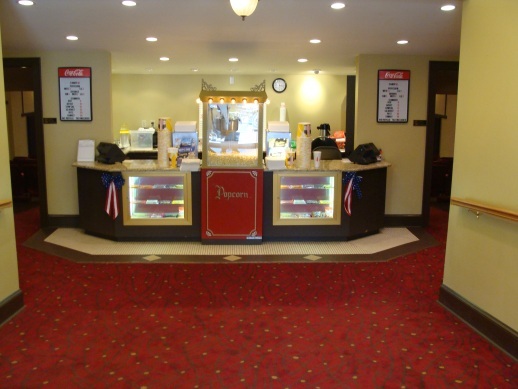 In founding MountainPlex Properties, he has restored the historic Ritz Theatre to a first-class facility which offers first-run movies, meeting facilities for large and small groups and houses a local AM radio station. 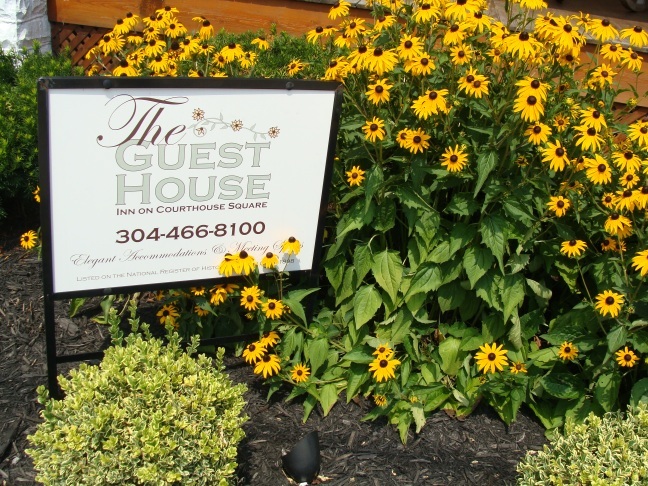 The Guest House is a lovely inn on the Courthouse Square featuring elegant accommodations in an historic home. The Market features delicious food in a charming setting, not to mentions gifts and gift baskets. Future projects include expansion of the Guest House Courtyard, Veranda and Magnolia Room for meeting and parties and the continuing restoration of the historic McCreery Hotel. We hope to attract many new friends to our lovely little town. Come and see what a wonderful transformation is taking place. Every day brings new progress than ks to the help and enthusiasm of Hinton's best friend, Ken Allman. 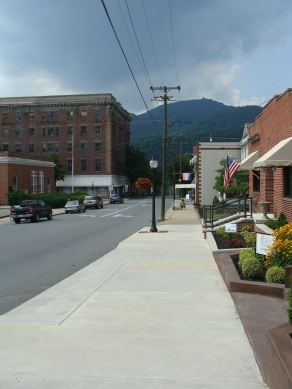 Privately Held; Real Estate industry January 2008 – Present (3 years 7 months) Aquisition and restoration of properties in the Hinton National Historic District, Hinton, WV. 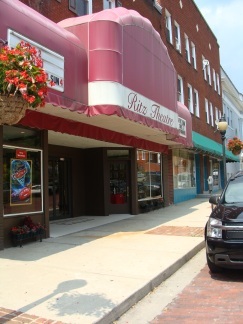 These properties and businesses now include The Guest House Inn & Townhouse (www.GuestHouseWV.com), The Ritz Theatre - Cinema & Performing Arts (www.RitzWV.com), radioAM1380 Historic Hinton's Hometown Radio station (www.radioAM1380.com) and The Market on Courthouse Square (www.TheMarketWV.com). Actively seeking business partners or developer for the restoration of the Hotel McCreery to meet the need of our community's business and tourism clientel. The Hotel McCreery is one of West Virginia's most significant historic buildings and is located only minutes from tourism destinations such as Bluestone Lake, New River Gorge National River, Pipestem State Park Resort and The Greenbrier Resort.